In the past few centuries, archaeologists have dug up so many interesting things that it looks like there’s nothing left to discover. You’d think it’s all been done: Pompeii, the dinosaur fossils in Peru, the ancient bodies in Northern Europe – there’s been so much happening in the world of archaeological finds that we’re not sure there’s anything else left waiting for us there! You’d be wrong to think that, of course, since there’s actually plenty of adventure to be had yet. In fact, one of the most glaring secrets on earth – the Pyramids of Giza — is still waiting for us to uncover them! There are even rumors of entire cities buried under the forests of South America. We’re not talking about small towns either. These cities were absolutely gargantuan for the standards of people during that day and age and have baffled scientists to the extreme. Furthermore, there have even been reports that there might be something huge under the continent of Antarctica, and if the ice there keeps melting there like it is now, we might just get to see something really exciting there! Well, for today, we’ve got burials, ancient scrolls, and writings from all across the world which has been discovered in 2018! There have even been new findings in the Valley of Kings in Egypt, and it has got archaeologists from all over the world really excited. Here are the latest discoveries that the last year has to offer, and we guarantee that you’ll be pleased with the results! The most unfortunate thing about this discovery is that it’s been ravaged by thieves and grave robbers who had absolutely no respect for the sanctity of the site and just wanted to take any valuables that they could find. This has done extensive damage to the area, but not all is lost. However, this is more than enough of a reason for archaeologists to keep the location and other details of the site secret so that the area can be completely preserved and kept away from any similar types of harm. The burial was of a warrior who was supposedly someone really special and important during his lifetime. He was killed by a sword wound and buried in a highly honorable fashion, surrounded by riches, weapons, and the sort. His grave was also surrounded by four other people, although it has not been revealed how they died. We’re still waiting for the due process to be complete so we get to hear more about this historic discovery! There’s no way to be sure of this, but we may just have found another scroll from the caves near Qumran. The Israeli government is doing everything in its power to find it before any looters can – and that’s a serious thing to worry about since looters have been hazards to archaeological sites plenty of times before. In fact, these cases where the original 12 scrolls have been found had been ransacked by the time they were found. We’re not surprised that the government is highly wary of this, especially since they’ve arrested plenty of looters in the area for the last few years. 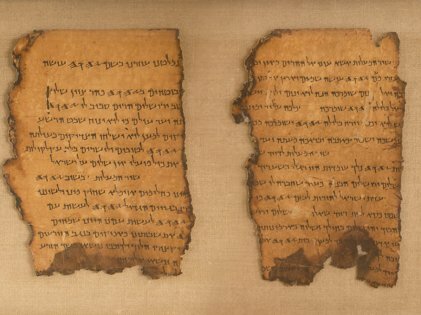 All the signs point towards an extra Dead Sea scroll having been found since many caves have been discovered in recent years. 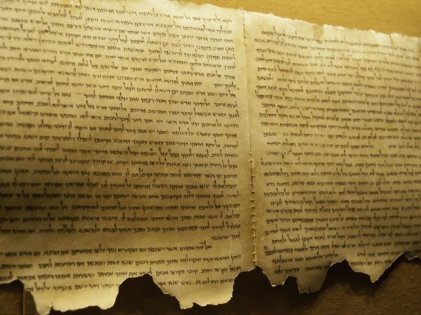 It’s worrying that we’ve seen looters with potential Dead Sea scrolls themselves, but the evidence is scarce, and our best hopes are that we find something worthwhile in the area. 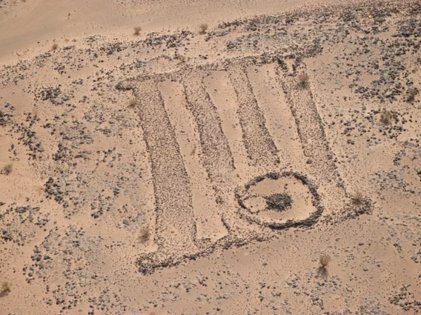 While trying to understand the history of Saudi Arabia, especially the way humans used to live there thousands of years ago, scientists have made a startling discovery! They found 46 sites which were preserved well enough to be thoroughly explored. It’s possible that some of those excellent finds could be as old as a million years old. 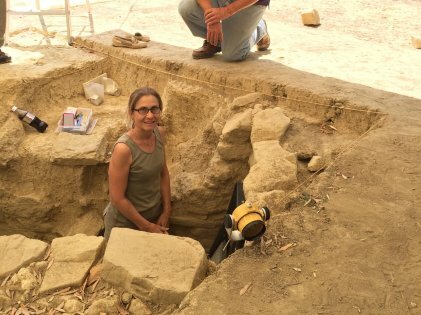 Even if you’re not into archaeology, this should come off as a pretty big deal to you because details of things so back in the past are hard to come by, let alone be in good shape to study. By exploring and studying the remnants of these sites, archaeologists will be able to make inferences on how life was years and years ago, giving the world a glimpse of history through these excavations. There are probably going to be even more exciting discoveries in the upcoming years, and we can only hope that they’ll unlock more secrets of the past! We can’t wait!